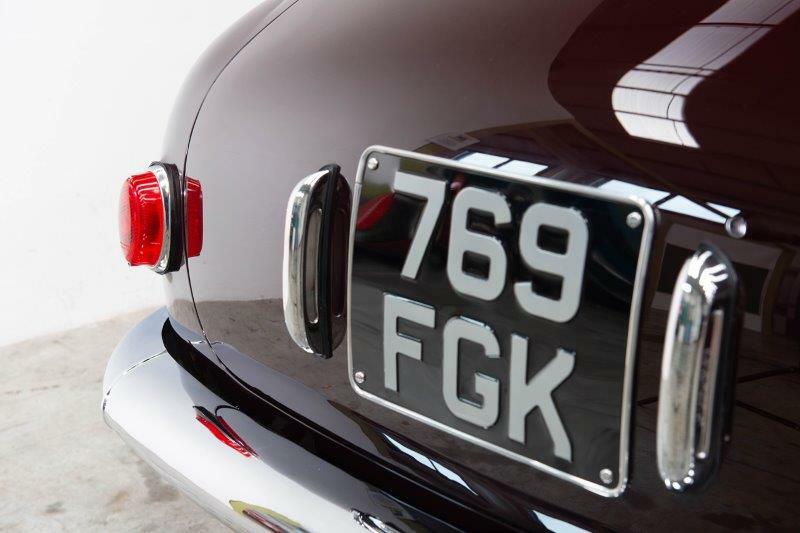 As restoration specialists with an expert understanding of the intricacies of the Lancia marque, Thornley Kelham has revived this Series III to exacting factory standards - with exceptional attention to detail. 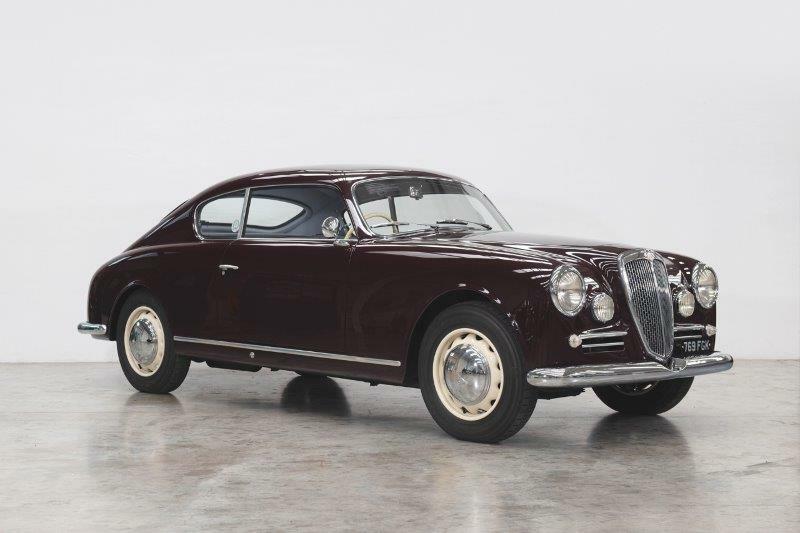 Finished in its factory-original shade of ‘Amaranto’, with cream wheels and a light grey interior, this concours-worthy classic also has the desirable upgrade of a ‘Nardi’ floor change transmission. 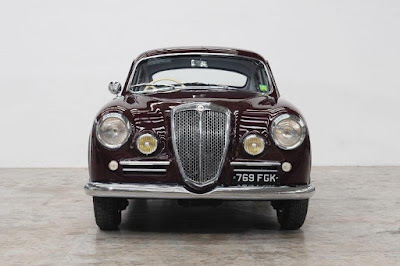 As industry leaders in Lancia restoration, Thornley Kelham restores and rebuilds concours-winning vehicles within its 32,000sq/ft workshop based near Cirencester. 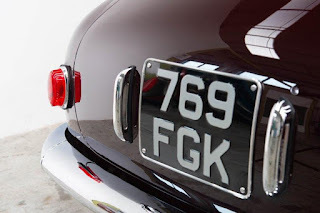 With purpose-built engine, metalwork and paint shops, the restoration team is able to carry out every last detail of any restoration to exacting standards. Covering over half-a-century of automotive history, Thornley Kelham’s restorations routinely see them revive vehicles as varied as 1920’s W.O Bentleys (3, 4½, 6.5 or 8 litre) and a Mercedes Benz 300SL ‘Gullwing’. The previous owner collected the car post-restoration and immediately embarked on a 2000 mile-round Alpine trip; returning the car for its first service with only a minor oil leak. 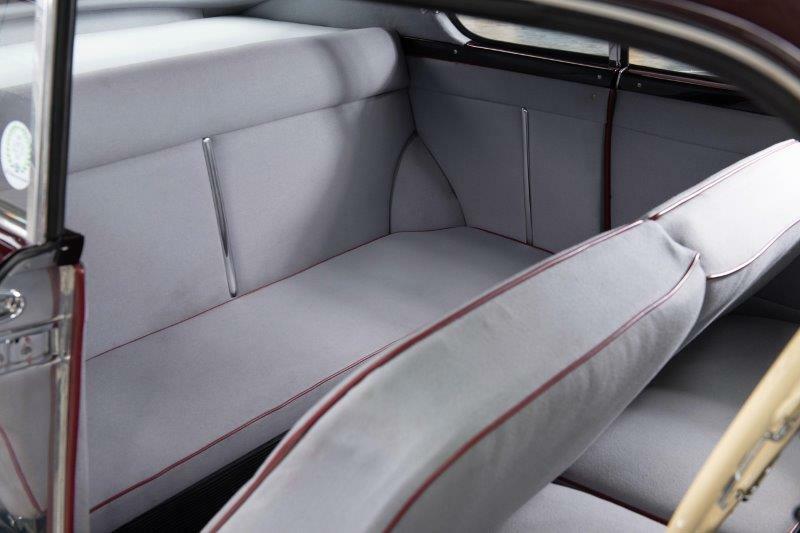 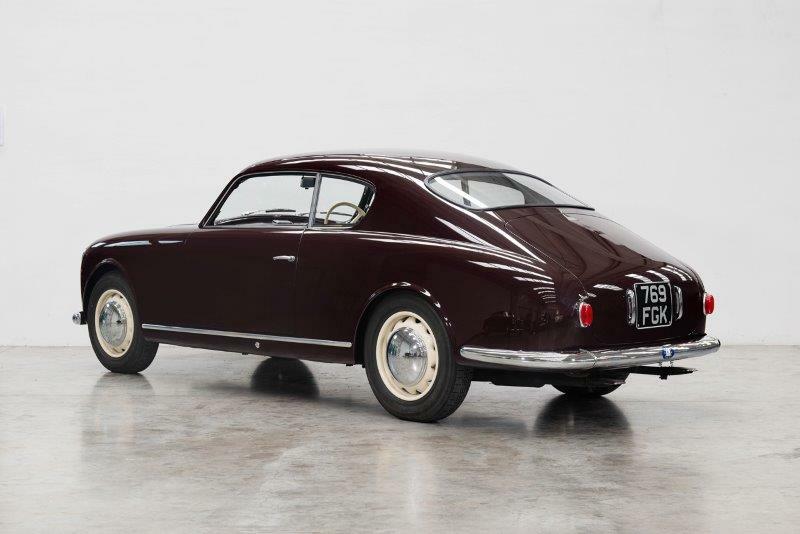 The car has been tried and tested throughout its post-restoration life and has proved itself as a reliable and capable Aurelia as they were in period. 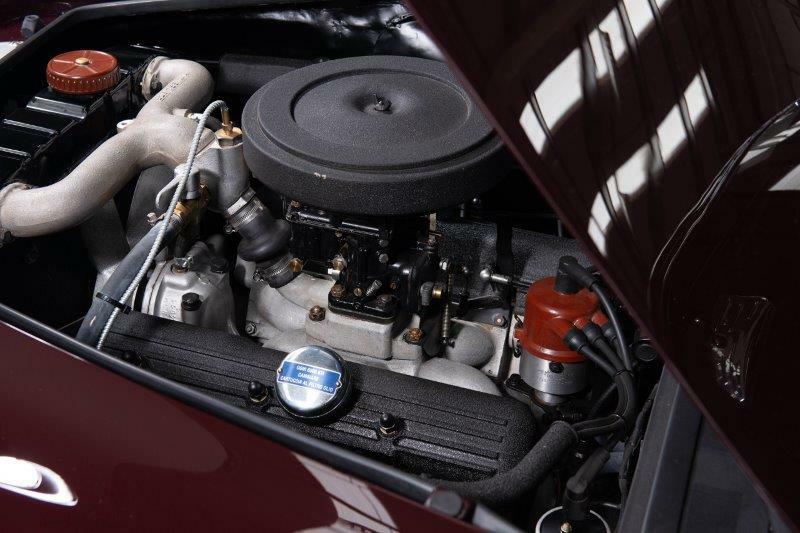 An incredibly advanced vehicle when launched, Thornley Kelham’s extensive experience in, and understanding of, all series of these innovative cars gives them the knowledge to set them up perfectly. 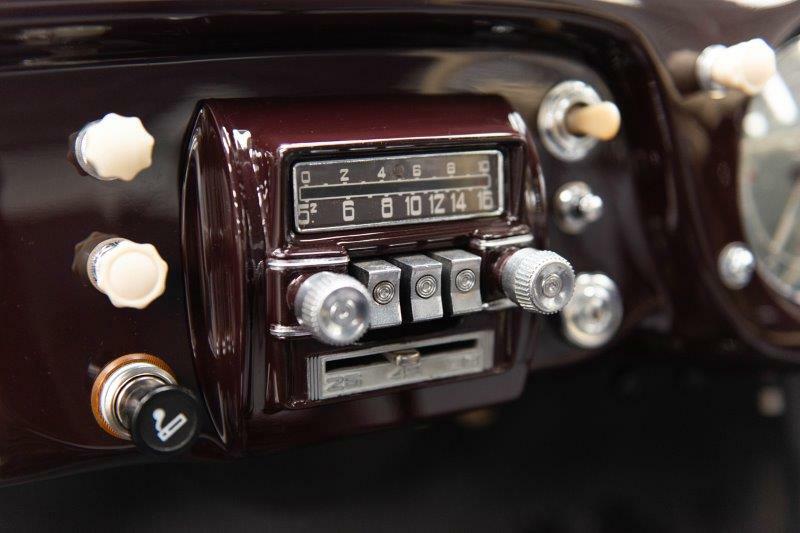 Having covered just over 5,000 miles since the restoration, and following a recent service, this 1953 B20GT is the perfect automobile for grand touring, classic rallying and more.